YOUR TRUST IN US, IS ALL THAT MATTERS! 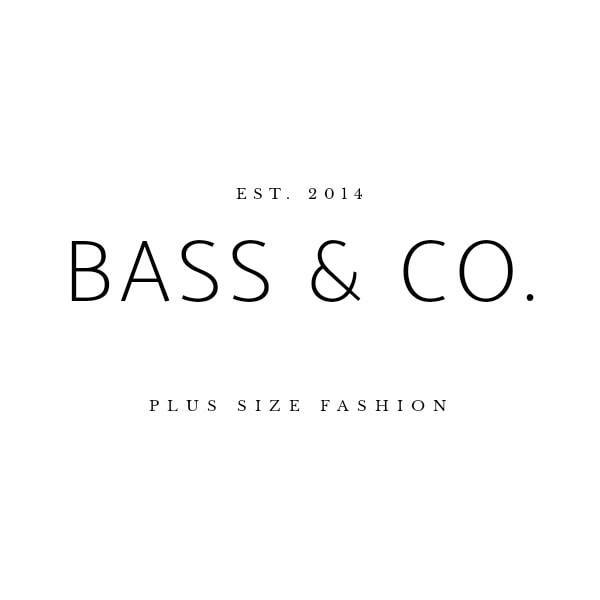 – BASS & Co.
We would like to sincerely thanks all our Bass Babe that has been supporting us from day 1. 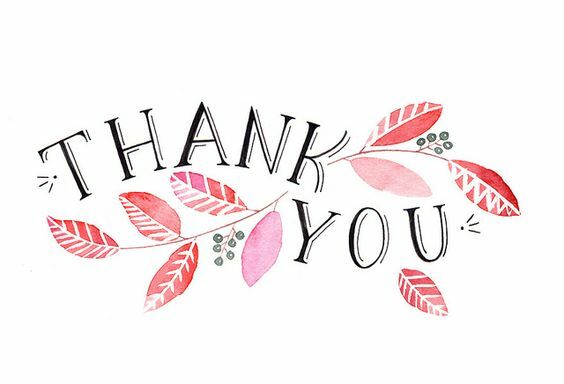 Thank you for all your feedback, because with the good ones, customers will have much more confident in purchasing with us, and because with the bad ones, we can grow and improvise to serve all of you even better!